The EMG 60X Humbucker tweaks the standard 60 with their X Series preamp for more headroom, clarity and dynamic range. The EMG 60X humbucker packs plenty of output with a balance of thick, boosted mids, big lows and singing highs. Featuring close aperture coils, similar to a mini-humbucker, this model produces rich harmonic overtones with plenty of sustain. Due to its ceramic magnets, the EMG 60X has a full treble response and loads of output, great for distinct single note solos, the pickup provides clarity and character to your guitar and works very well in the neck position. 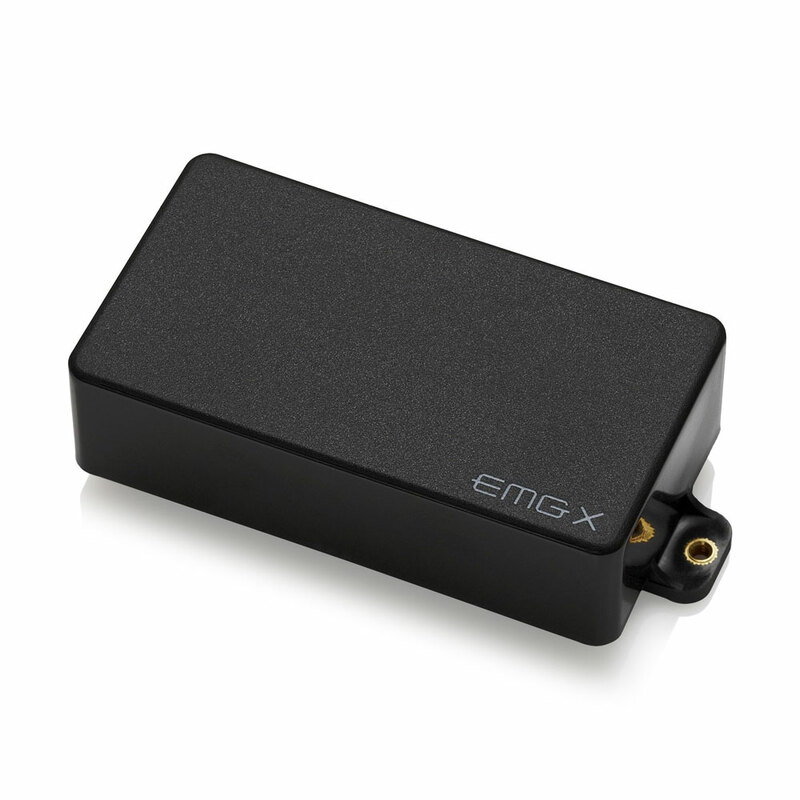 The EMG 60X pickup features their solderless system for quick and easy installation, it comes with everything you need including a 25k volume pot, active tone control, stereo output jack, battery connector and all required connector wires.